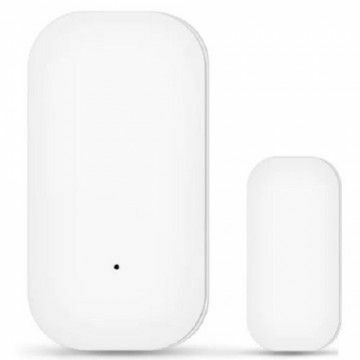 Xioami base station for smart home applications. 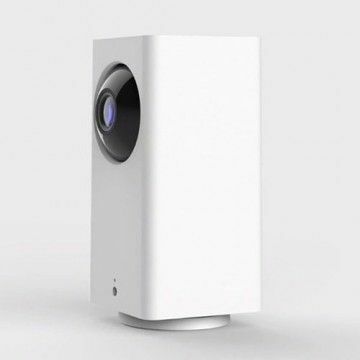 The Gateway is the basis for Smart Home Extension by Xiaomi and is equipped with speakers and night light. Easy control via Mi Home app for Android and iOS. 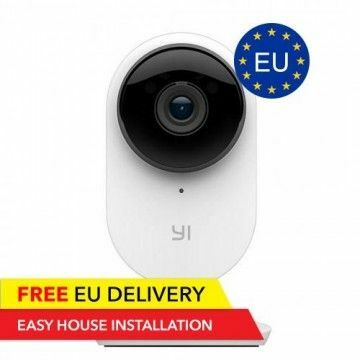 Do you want to set up an intelligent house and are still not sure which system is suitable for it? 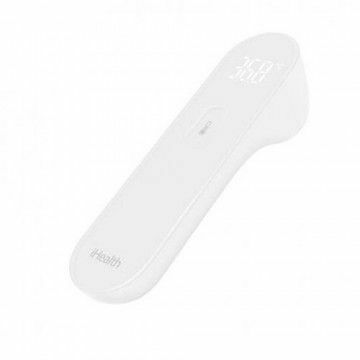 The concept developed by Xiaomi could convince you. 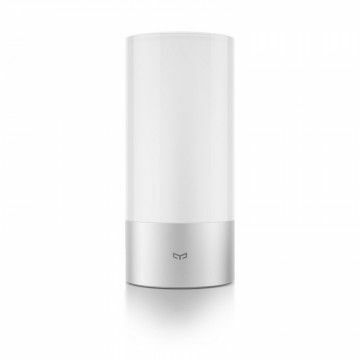 Because the base station and extensions of the Chinese manufacturer are on the one hand affordable for the small budget. On the other hand, an outstanding price-performance ratio is offered. This not only applies to the base station, but also to the numerous extensions of the system. 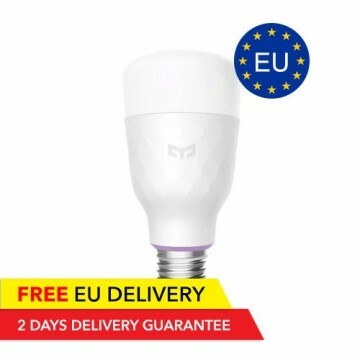 With these you can build your intelligent home gradually - and without any special knowledge or excessive investments. 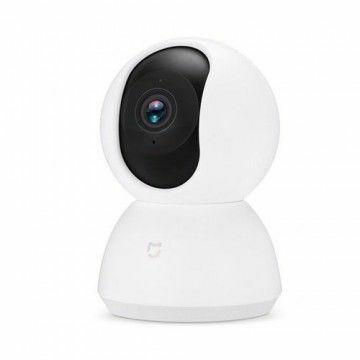 A smart home for everyone! 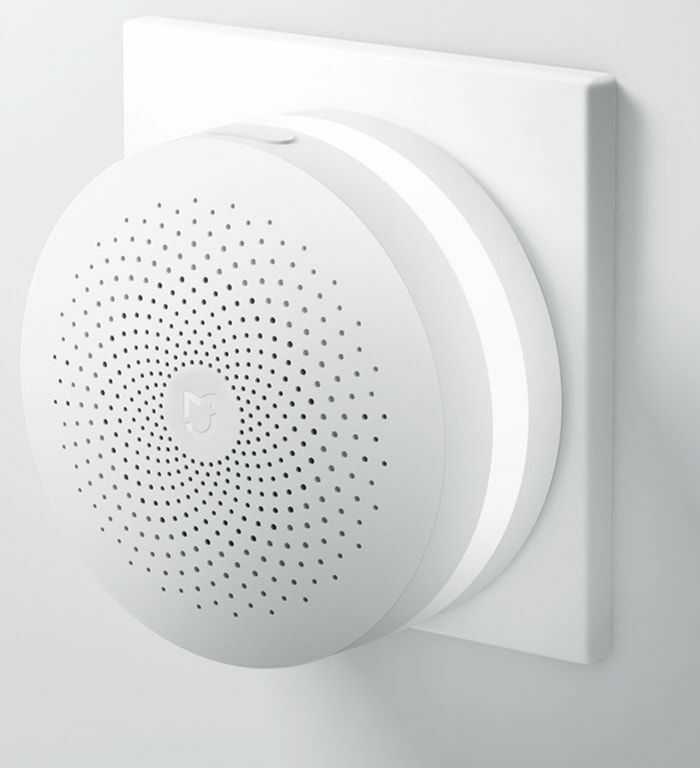 Xiaomi's Multifunction Gateway is the first step! 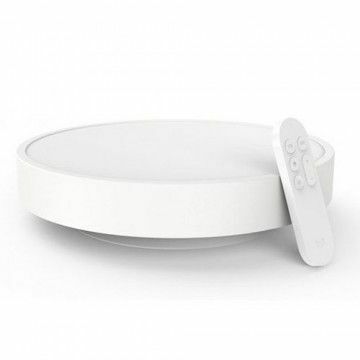 The Xiaomi Gateway is a base station that can be extended with modules of various kinds. 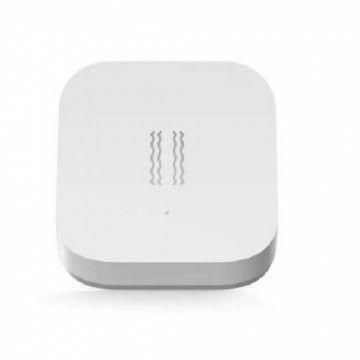 This compact gadget coordinates additional sensors and switches. But even without extensions, the Gateway already offers you first practical functions. 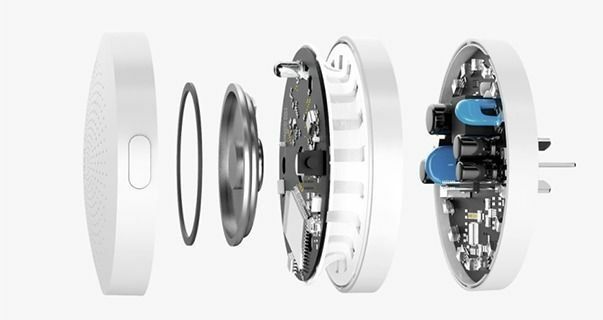 In the compact housing, a speaker has been installed. You can use this to listen to your favorite online radio stations. 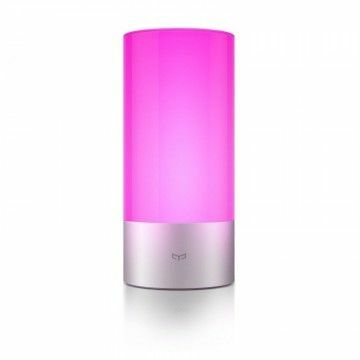 In addition, the base station can be used as a night light. 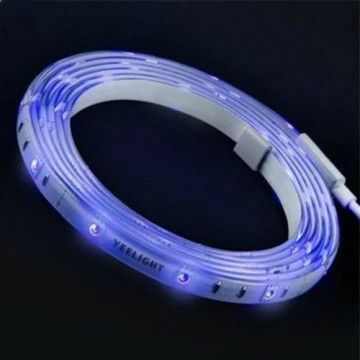 The light color is freely selectable. The user has a total of 16 million colors to choose from. 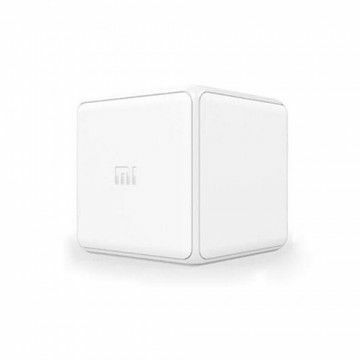 The Xiaomi base station for smart home applications is pleasantly compact and is simply plugged into any power outlet. 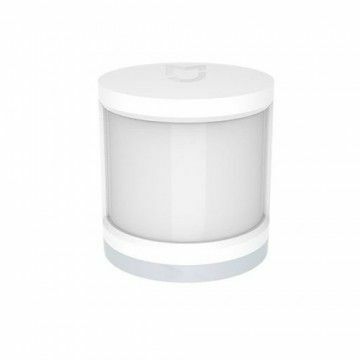 This ensures a continuous power supply and is also the starting point for all Smart Home applications of your system. 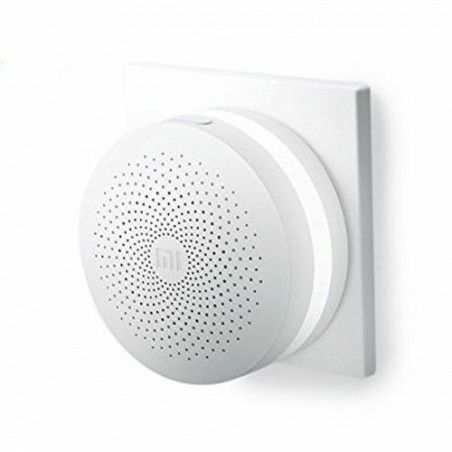 The communication of the various smart home products takes place via a proprietary radio connection. This will not affect your own Wi-Fi network. 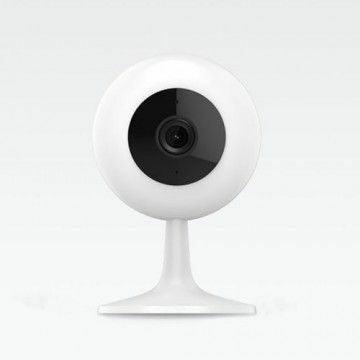 In this way, a large amount of smart home products can be networked. Do away with multiple system solutions - one system for everything! 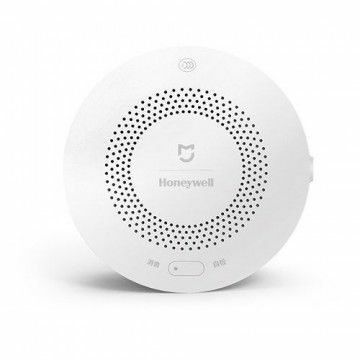 Do away with different Smart Home concepts. 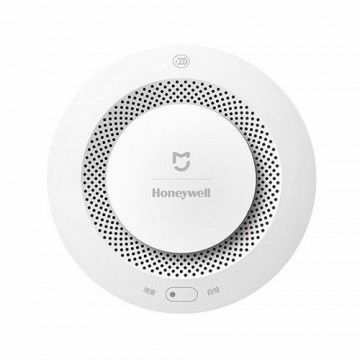 If you want to have a rich set of features, from alarm to temperature sensor, you no longer need to use multiple different and incompatible systems. 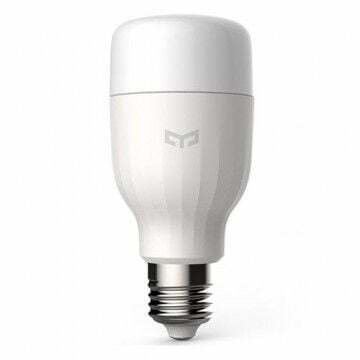 The smart home solution from Xiaomi is constantly being expanded and can already boast an exceptionally multifaceted range of functions. 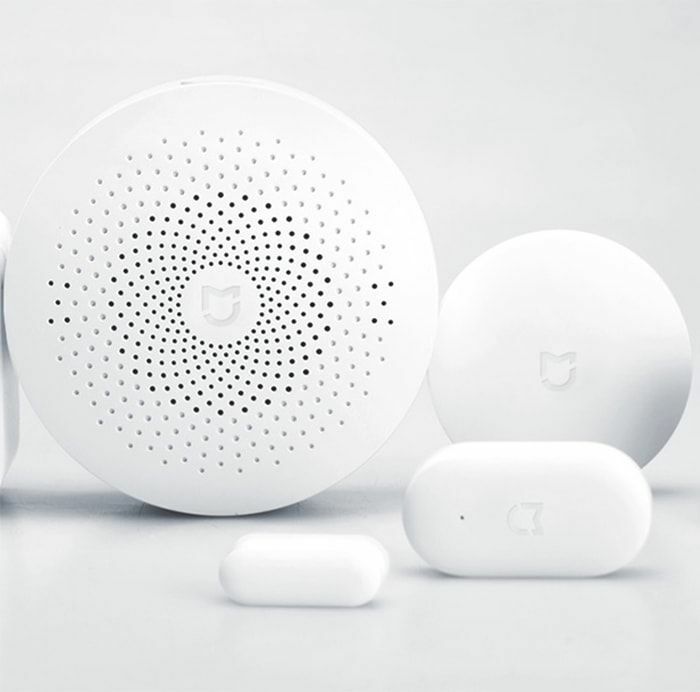 Discover the possibilities of Xiaomi Smart Home! 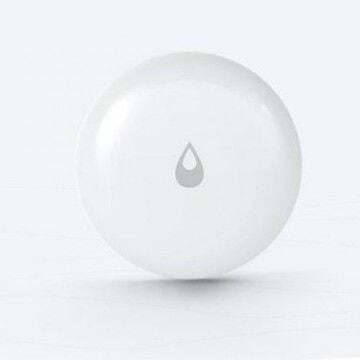 Even though numerous modules are already available, the Chinese manufacturer is constantly striving to develop new product solutions that can be used to expand the existing system. 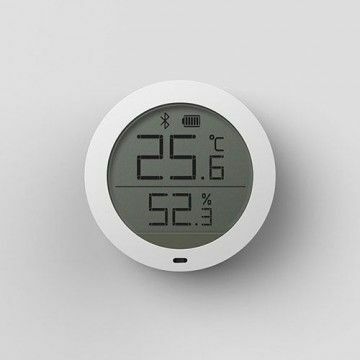 Various sensors such as the temperature and humidity meter are already available separately. 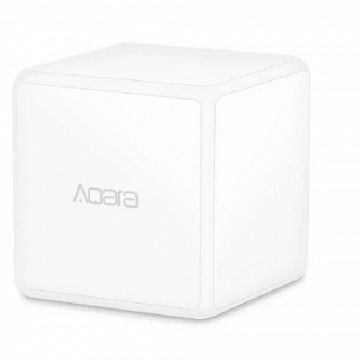 Even traditional smart home gadgets like the smart power socket that lets you control home appliances and your multimedia center are already on the market. 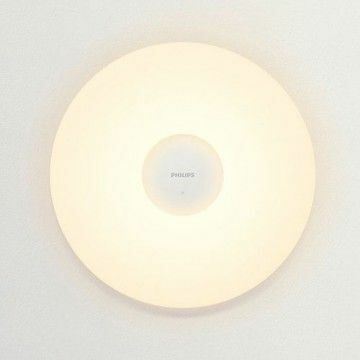 The lighting, on the other hand, can be controlled with the Smart Switch. The same applies to door and window contacts. 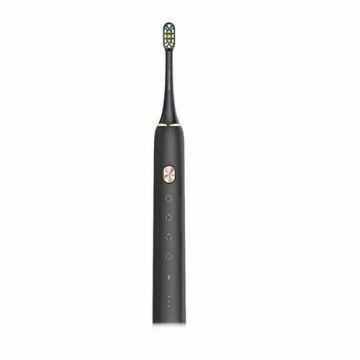 Products are also offered for these areas. 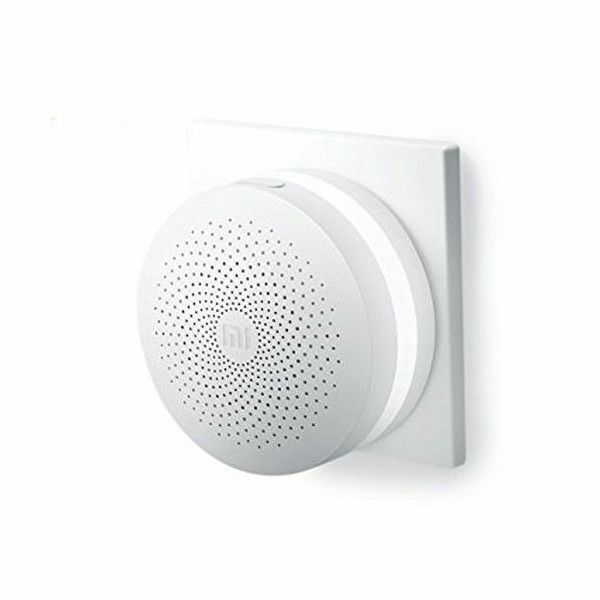 In addition, the portfolio will be extended with extraordinary features such as the doorbell. 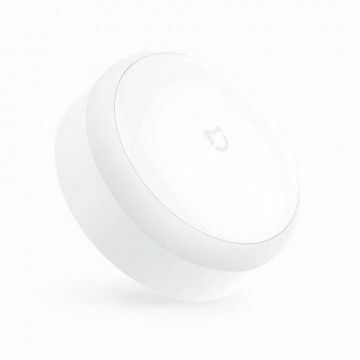 Last but not least, the Xiaomi Smart Home system solution can also be used as an alarm system. 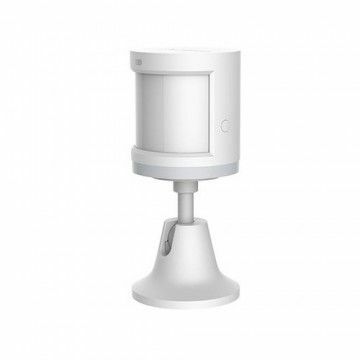 For this purpose, only the motion detectors already available on the market are necessary. It's cheaper and easier! 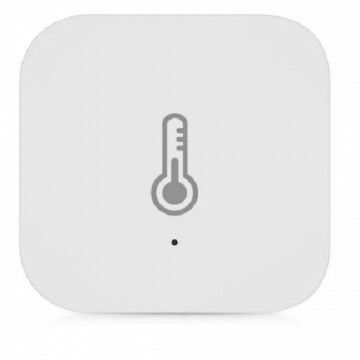 The core of the Smart Home System is the free Xiaomi Mi Home App. The software allows convenient management and control of all modules of the system via your smartphone or tablet. Both for iOS and for Android, the Mi Home App is available. 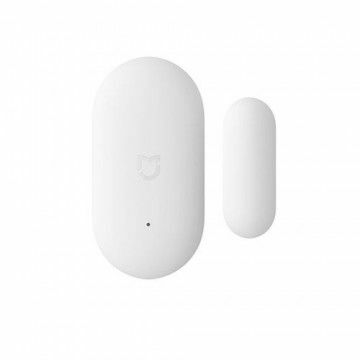 While the communication between base station and expansion modules takes place via its own proprietary connection, you can interact with the base via WLAN. The app accompanies you in the setup and gives helpful tips for dealing with the individual system extensions. This allows the modules to be assigned to specific locations or rooms. The administration and setup is kept simple. Even newbies will find their way quickly with the help of the app. Wie immer perfekt Abwicklung Ich bin hier seit über einem Jahr Stammkunde und nach wie vor komplett zufrieden. Nach wie vor erstklassig! Auch bei der 10. Bestellung in diesem Shop gibt es nicht das Geringste zu bemängeln. Macht weiter so! 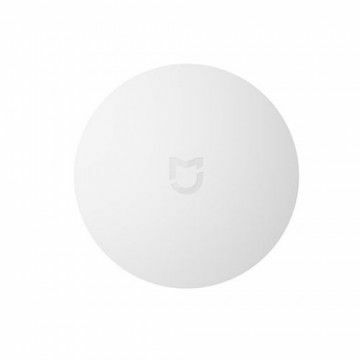 Mi Gateway Tolles Produkt, funktioniert aber nur wenn man es auf Mainland China einstellt. Danach hat man vollen Funktionsumfang. positiv überrascht ich dachte, ich probier mal eine bestellung und wurde nicht enttäuscht. lieferung war nach ein paar tagen angekommen, sehr gut verpackt - keine zollthematik. Schlechte Verpackung Leider war bei meiner Lieferung die Umverpackung so schlecht, dass die einzelnen Kartons aller Artikel in dem Paket eingedrückt waren. Die meisten Artikel blieben unversehrt aber eine Deckenleuchte war beschädigt. Die Reklamation wurde zwar schnell aufgenommen aber leider wurde die Schadenabwicklung an mich übergeben, was laut DHL nicht der richtige Weg ist. Nach langem hin und her und vielen Telefonaten meinerseits konnte die Sache dann geklärt werden. Auf die Ersatzlieferung warte ich allerdings heute noch, soll aber inzwischen unterwegs zu mir sein. 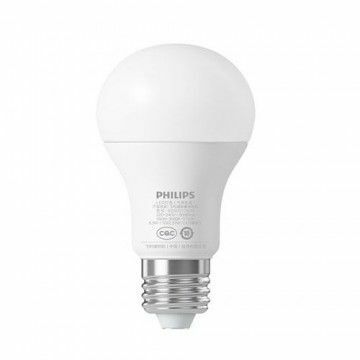 Besser als andere Anbieter Ich sehe es nicht ein zig Euro für ein halbgares System auszugeben nur weil Philips oder RWE draufsteht. 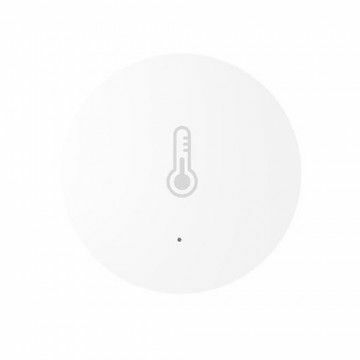 Xiaomi macht es genau richtig. Sehr günstig, ordentlich verarbeitet und das System wird ständig erweitert. Die Bedienung ist einfach.... ... aber der Lautsprecher ist eher unbrauchbar. Bei dem Preis ist das aber völlig okay. 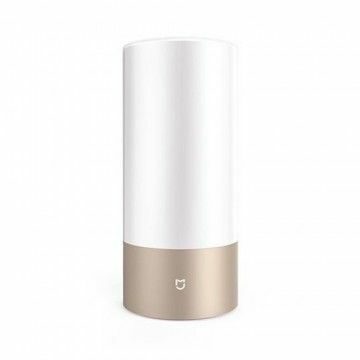 Der Gateway ist die Basisstation zu den Smart Home Produkten von Xiaomi. Die App ist super einfach aufgebaut. In ein paar Minuten ist es eingerichtet. Gebt dem System eine Chance. Nur der neue wird bei uns verkauft. Die Rauchmelder, genauso wie die Sensoren gehen alle so weit, wie das WLAN in Ihrem Haus geht. Das Gateway ist mit dem WLAN verbunden und alle Geräte über das WLAN mit der Gateway. Nein, wir denken nicht, aber es gibt ein paar Seiten, die Google Home oder Alexa daran anbinden. 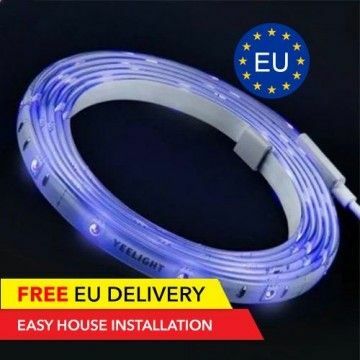 EU Adapter, damit geht es und es gibt keine Probleme. Eine andere Lösung gibt es nicht. Nein, in Englisch. Die App gibt es nicht in Deutsch. Unter einstellungen kann Mainland China nicht ausgewählt werden, was ist den ausgewählt? Sonst einfach an [email protected] Mail schicken. 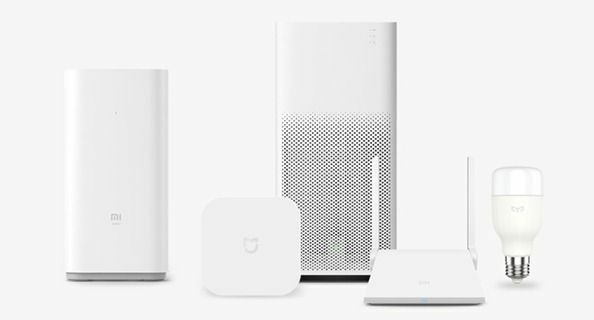 Notify me when the Xiaomi Basisstation für Smart Home - Gateway drops in price.